The Premier Computer Repair Specialists in the Brazos County and Surrounding Areas. 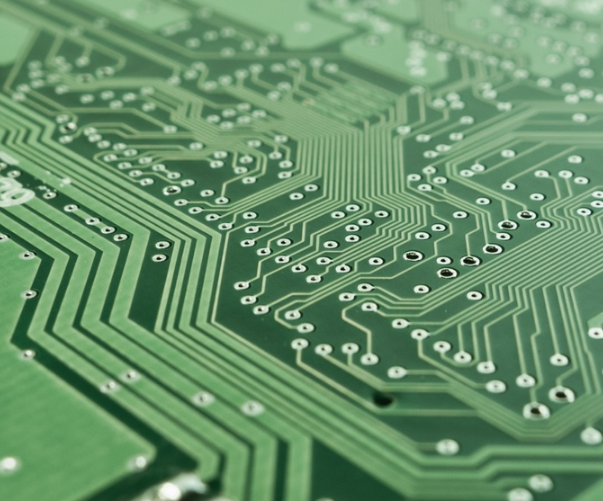 We are the one-stop shop for all your computer, tablet and phone repair needs. 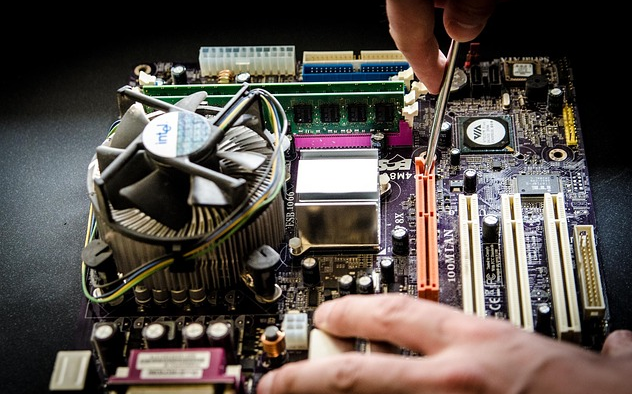 We are qualified to repair desktops and laptops, whether Dell or Acer, Asus or Gateway, or any other brand. Give us a call to schedule a check-up. You may be uncertain about whether your computer has a virus, malware or some other software running that is slowing down your computer. We can check it out pronto for a reasonable price. We can even reconfigure for faster start up. Nearly everyone owns a tablet. Tablets come in various sizes. From iPads to ZenPads, and numerous brands too many to put down here, tablets have become a popular and convenient way to read books, watch videos and shows, get our news, and keep up with our friends and associates. We carry them everywhere. Almost inevitably, they get broken. Often it is the screen. These touch active screens are tricky to replace. Let us be your first choice to fix it. Please do not click on pop up offers that promise to clean or speed up your computer. Often, the websites look exactly like the real thing, but are not. It may say "free computer scan" or "your computer is running slow", but the free service is usually an attempt that downloads software that is putting all your personal information in a memory file that they will access later, when you again give them access to your computer. Call us when you are in need. We are real people in your community. 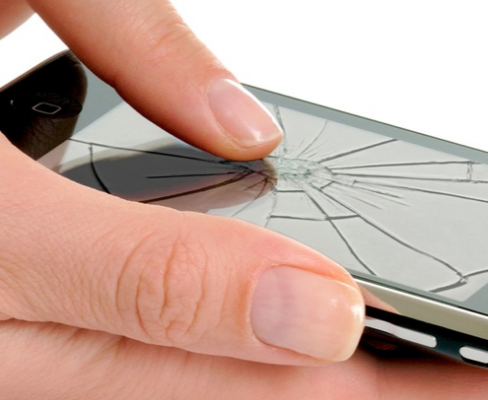 We repair Cracked Screens. Nearly everyone has a personal phone, usually a smartphone. They have become a key part of our society. We may complain about the apparent fact that "kids are losing the ability to talk face to face", but really, very few of us are willing to give up our smart phones. It has your pictures, your contacts, even your schedule. When it breaks or fails you want it back as quickly as possible. We will be there for you. We can recommend ways to protect your data so that an old or temporary replacement can be ready to use very quickly. iPhones, Android, Galaxy, Note 5, Blackberry, even Windows Phones. If your computer needs repair, the screen is busted or won't light up, if it no longer seems to be as quick or smooth as it used to, we can help. 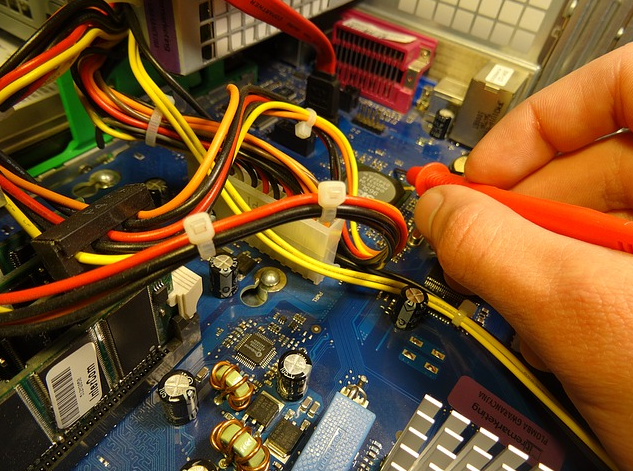 Our highly skilled technicians will diagnose and repair the difficulties with alacrity. We service all types and brands of phones, iPhone, Android, Windows Phone, other electronics. Brands such as LG, Samsung, Apple, HTC, Microsoft can be serviced by our technicians. Screen repair, function evaluation, connections that may get loose or have corroded. In many cases we can replace your battery, giving instant new life to the machine. We can give you a quote detailing the cost to repair or replace these units. We service laptops and notebooks, desktops, servers, touchscreens and touchpads. We can install upgrades such as more memory, change out motherboards, upgrade video speed. We can resolve those incompatibilities that arise with certain equipment installs. We can configure to accelerate the start up mode, bring computing briskness to maximum, so that your save time and reduce the wait irritation level. As far as brands, you name it we service it. Dell, Gateway, Acer, Asus to name only a few. We are familiar with all operating systems. We service customers from the Brazos Valley, Grime County, Bryan, College Station, in fact, the entire Aggieland area. We welcome personal, residential and commercial accounts. It is our goal to be your preferred provider. Let's not forget the causes of your device's slow down, whether component failure or damage or, as we all know, some unfriendly software that has made it into your system, usually through no fault of your own. Viruses, a type of malicious malware, can vary from quite benign to outright damaging and when your device is infected, difficult to remove. Many of the "virus removers" are themselves some form of unfriendly malware, and once installed, tie up memory and performance. Let us be your malware and virus remover. 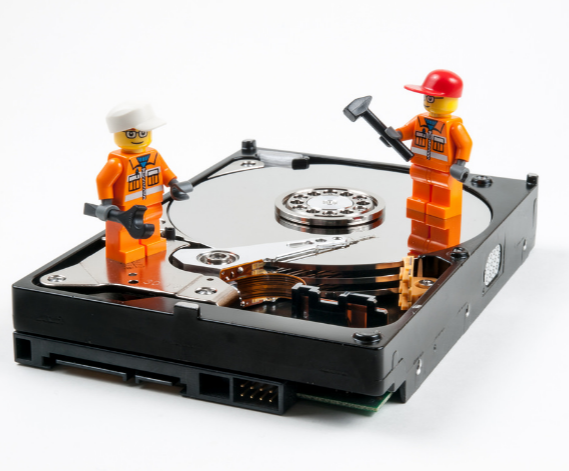 We will make sure your data is protected, and perform recovery operations is necessary to get your system operating at maximum. 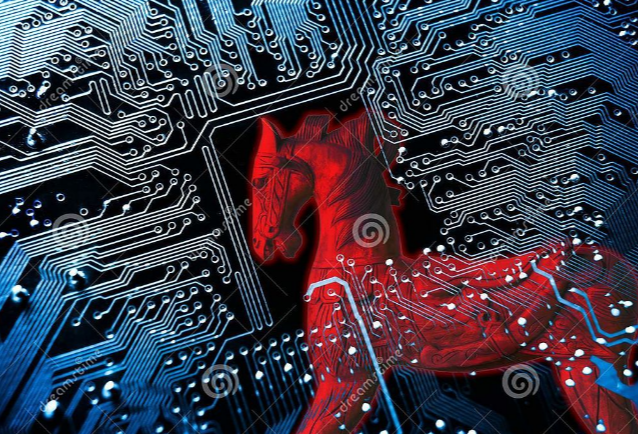 The term "malware" can apply to any software that does not have your permission to run. Key stroke loggers, spyware, adware, worms, zombie, trojans, there are all kinds of malicious software. We offer competitive rates. Be sure to ask about Student Discounts and First Time Customer Discount. We can give you an estimate or quote of service. Just give us a call now. We offer refurbished phones, computers and tablets. These come with a full thirty day money back guarantee. We also build those custom machines for the intense gamer. We will work with you, determine your requirements and submit a quote to you. Some of these gaming machines border on the supernatural they are so fast. Some of the video cards cost more than a complete, fine performing but more ordinary laptop. We won't stop there. many game computers are stymied by the display. We will recommend an appropriate display. We also build custom computers for business, offering flexible alternatives that give a high level of protection for your data. We can work with server or cloud based systems. We respect our customers. They are the lifeblood of our business. We are often accused of being a bit "nerdy" and deservedly so. Believe me, we are fully aware of the general reputation of us geeks. Nevertheless, we will always to work for you at the best of our ability, at affordable rates. We do not expect you to know what we know. We have been working with this technology for quite some time. Give us a call now.